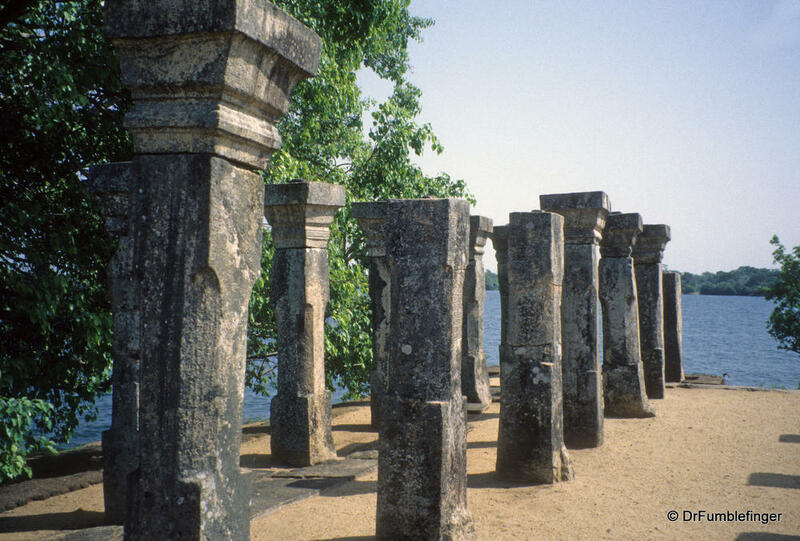 The eastern most point visited when touring Sri Lanka’s cultural triangle is Polonnaruwa. The ruins in this ancient capitol are the best preserved and most varied in Ceylon and it’s well worth the effort to visit them. The city’s historic sites can be visited in one day, although it gets quite hot in the afternoon so be sure to bring your water bottle; mornings and late afternoon are better for explorations. 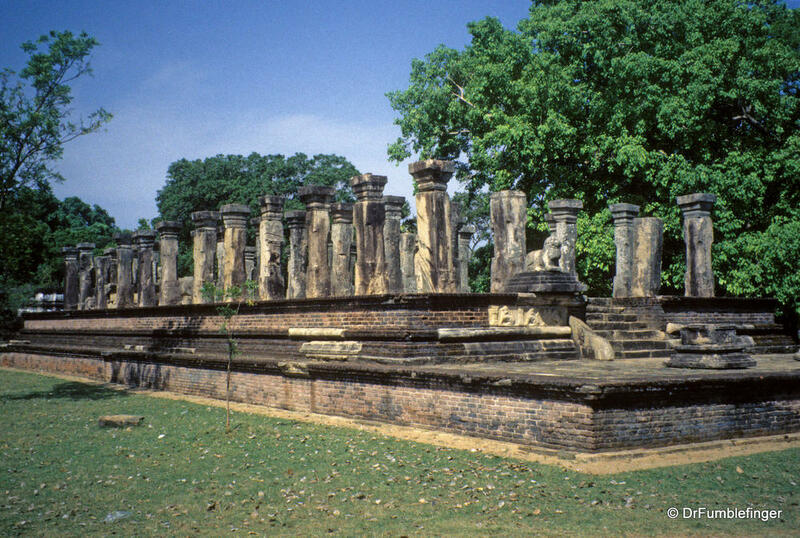 Polonnaruwa is another UNESCO World Heritage site. 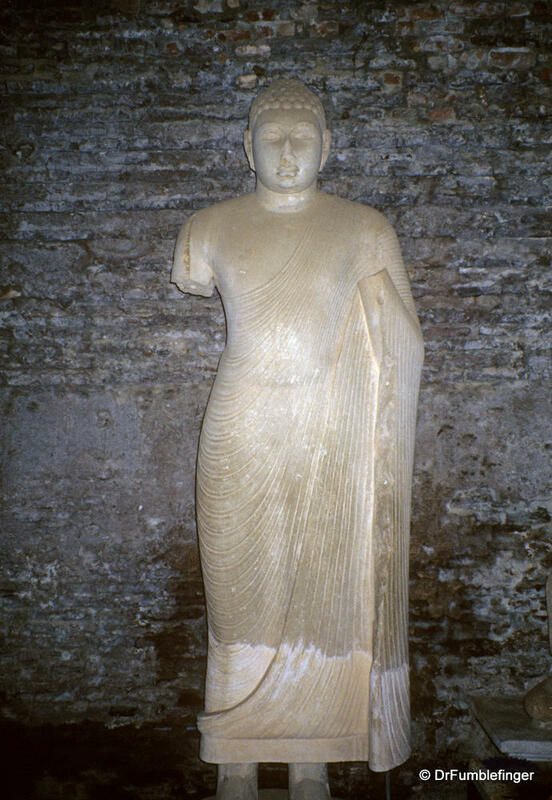 King Aggabodhi IV (7th century) was the first Sri Lankan monarch who began to develop Polonnaruwa. 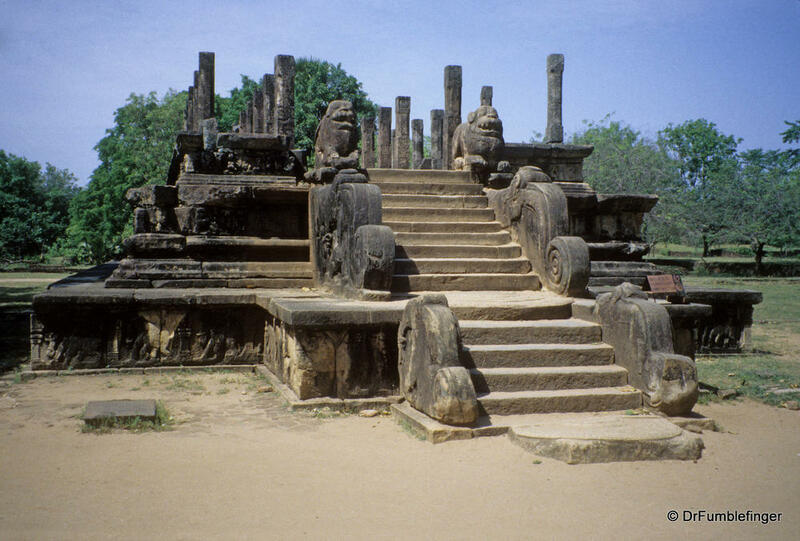 He built it as a “vacation residence” for royalty, an alternative to the historic royal home in Anuradhapura. King Cholas of South India conquered Northern Sri Lanka around 1000 AD and laid waste to the traditional capitol city of Anuradhapura, making Polonnaruwa his new capitol. 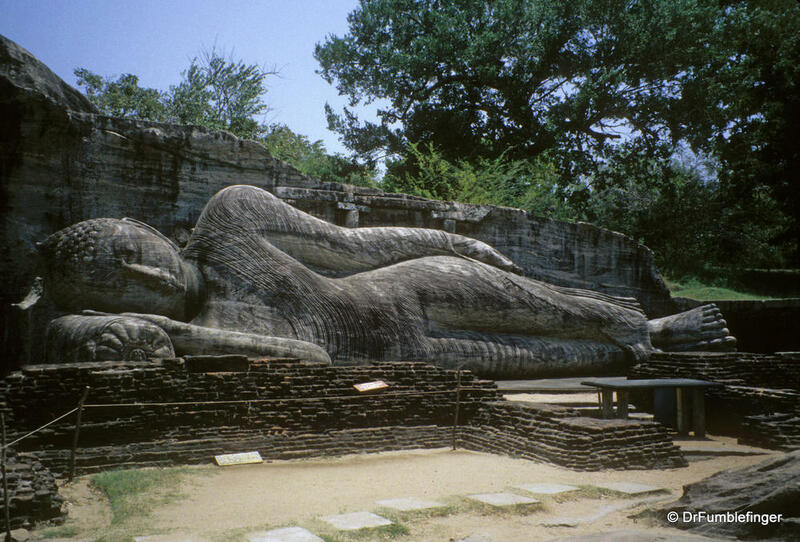 The Indians were subsequently defeated by the Sinhalese who kept Polonnaruwa as their new capitol. 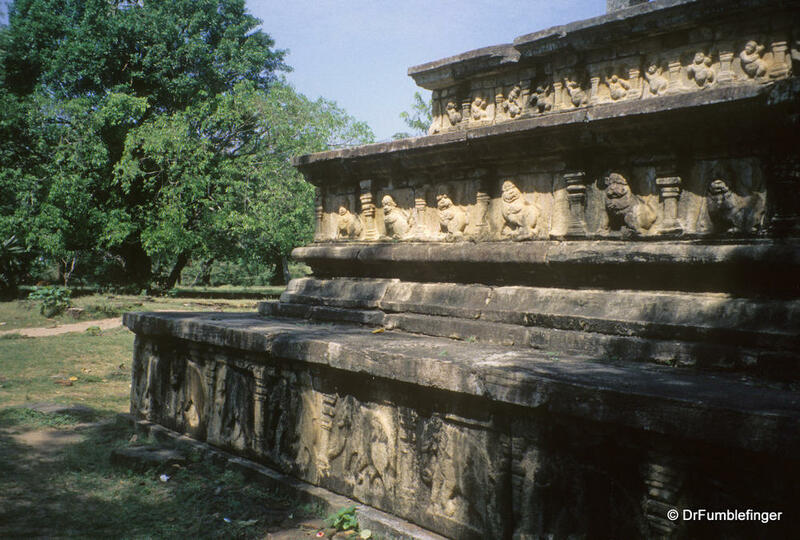 In the 12th century, King Parakramabahu extensively built and developed the opulence of Polonnaruwa; most of the ruins you see today were developed by Parakramabahu. 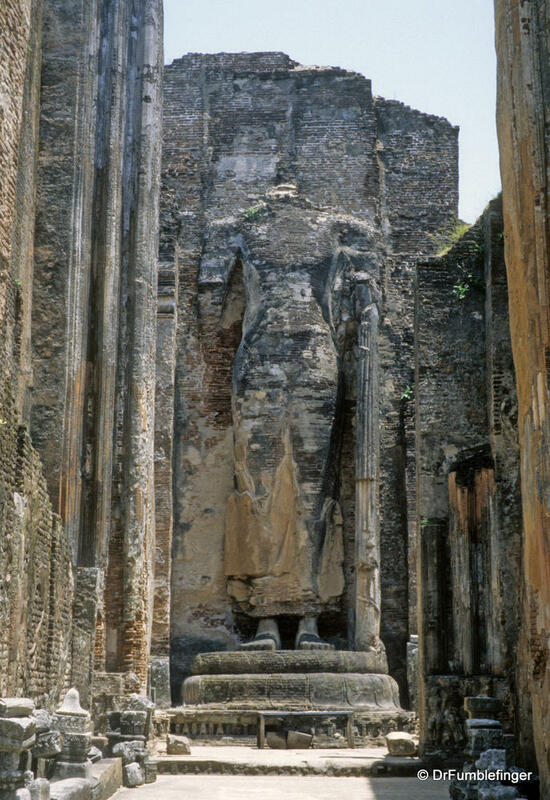 By the fourteenth century the city was abandoned as Sri Lanka entered into a period of chaos, with Kandy emerging as the next capitol. 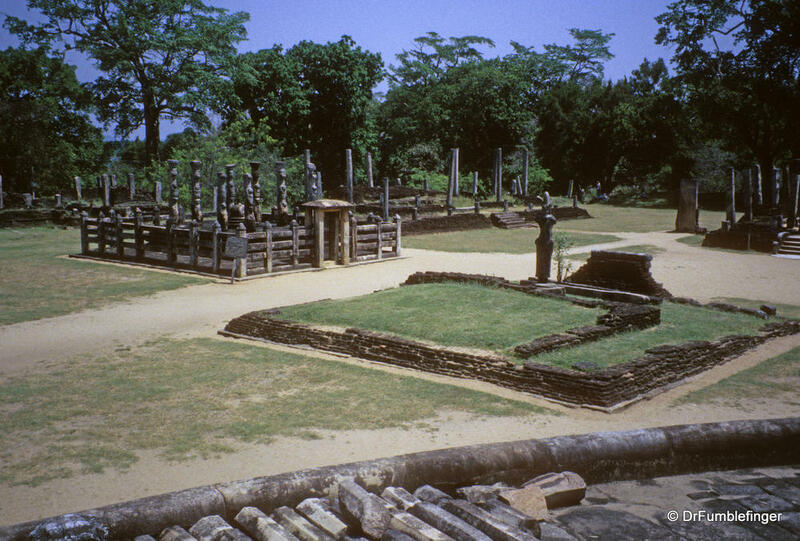 By the time of the British occupation, the city was nearly abandoned and overgrown by the jungle. 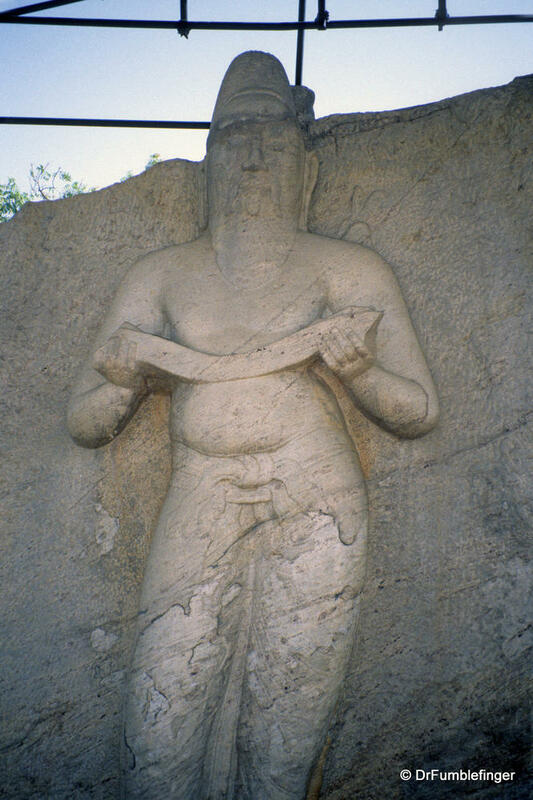 It has been progressively restored during the past century. 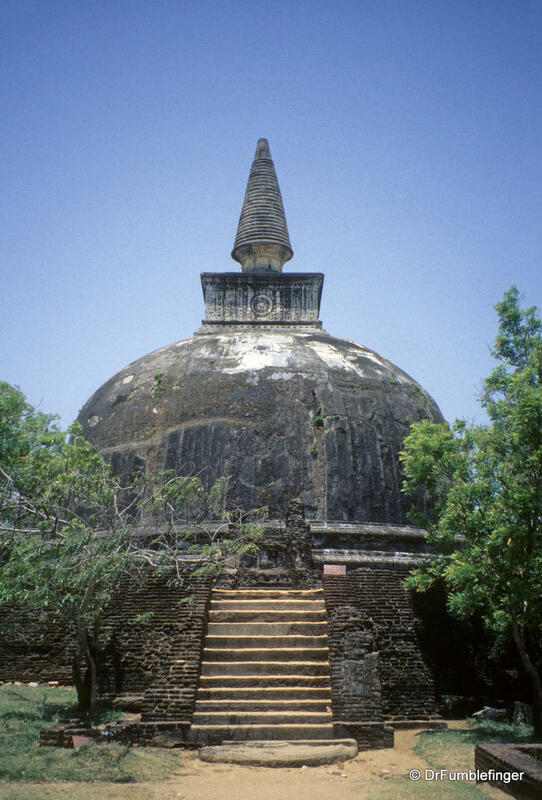 Gal Vihara. 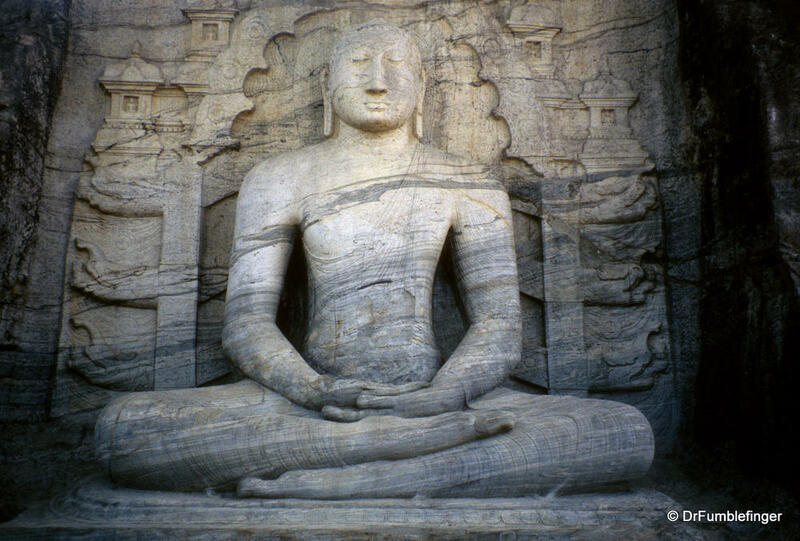 One of the finest carvings in Sri Lanka. 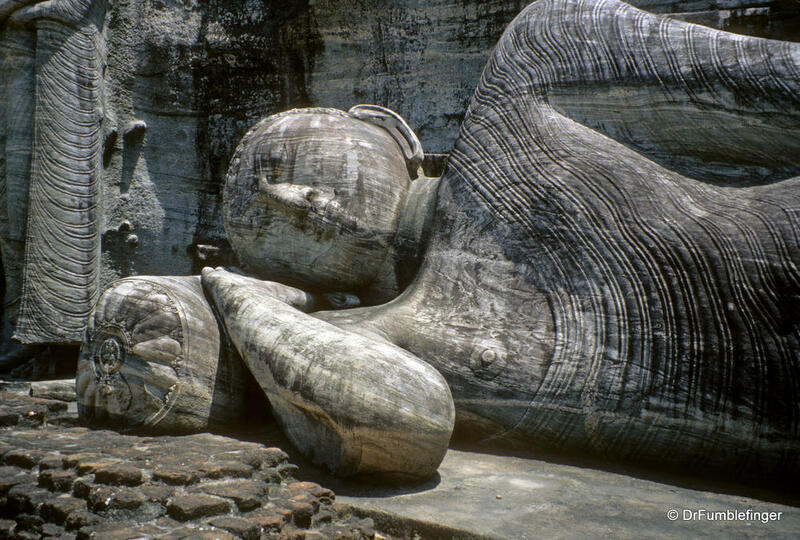 It consists of a group of 3 large beautifully detailed Buddha carvings including a standing figure, a sitting figure, and a figure lying on a pillow. These carvings are directly into a large piece of granite within the landscape of Polonnaruwa (sort of like Mt.Rushmore but on a smaller scale). 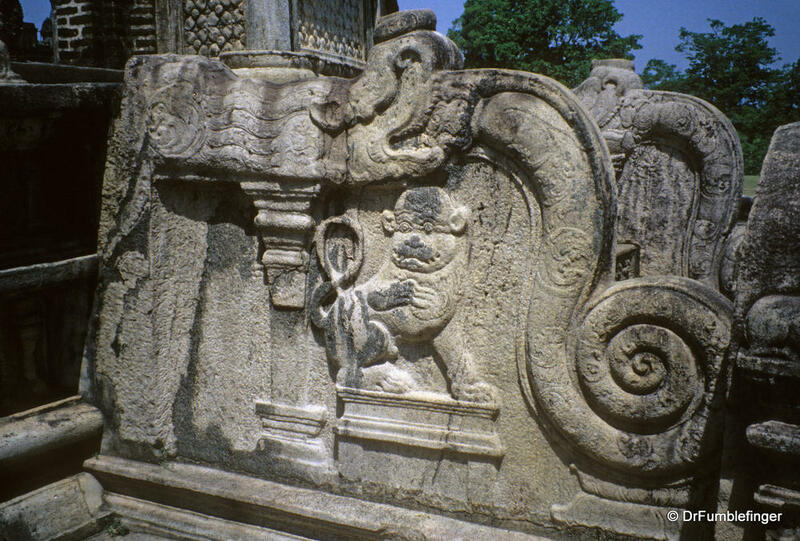 At one time these carvings were part of a Buddhist monastery. Definitely spend some time studying this beautiful complex. The Royal Palace. 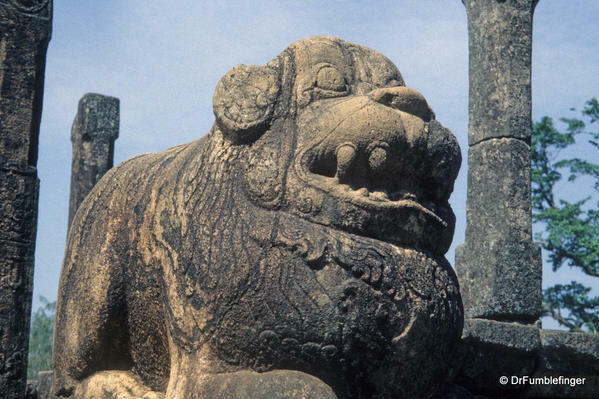 The massive ruins of the 12th century Royal Palace is the highlight of this complex. 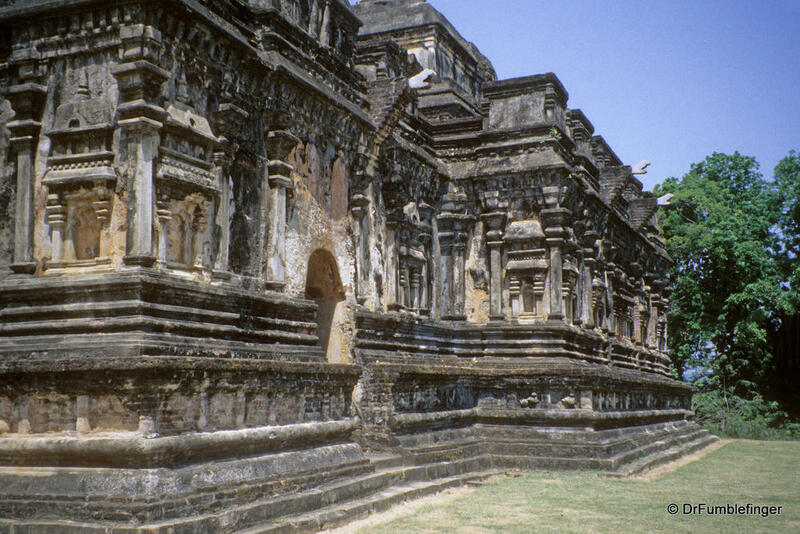 The palace was a large wood and stone structure over seven stories in height. 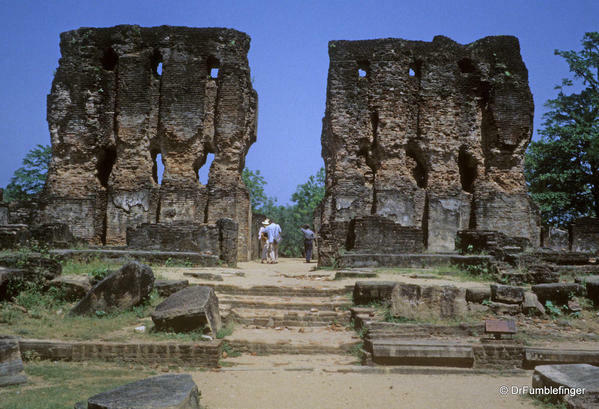 Only the huge and impressive lower pillars and part of the walls survive. 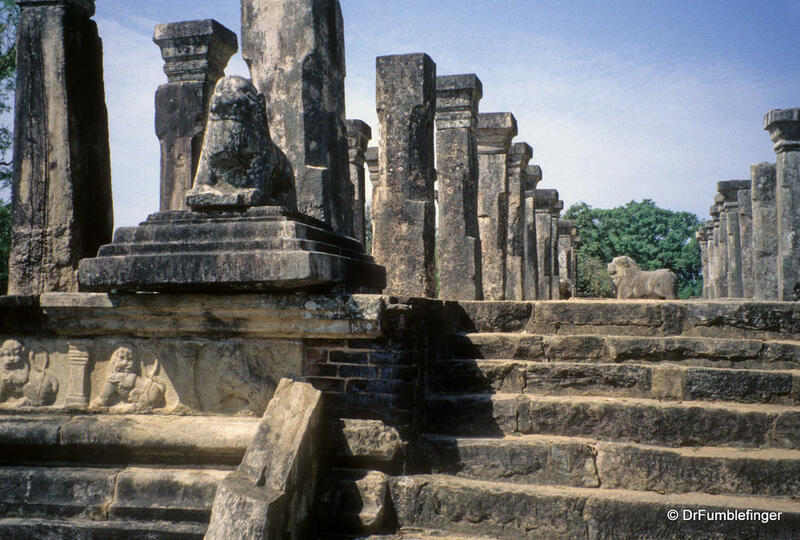 Immediately east of the Palace is Audience Hall where the king kept his royal appointments. 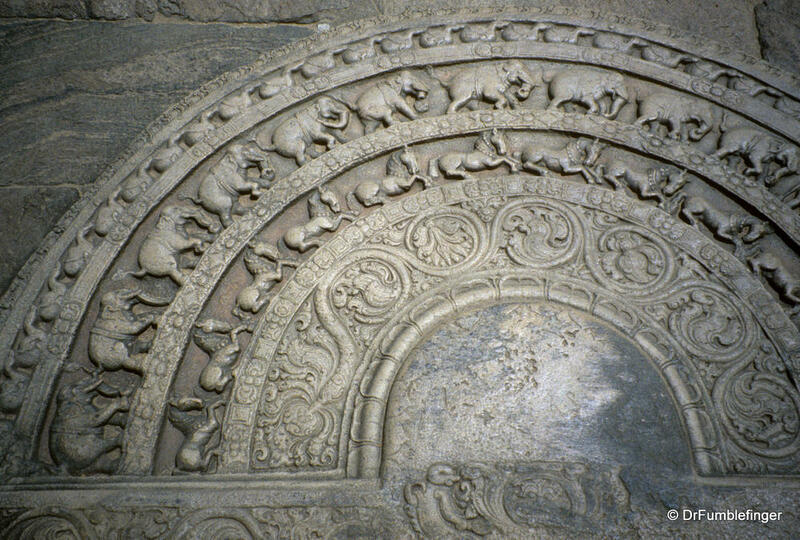 Carved elephants and stone lions within the structure are symbols of royal power. 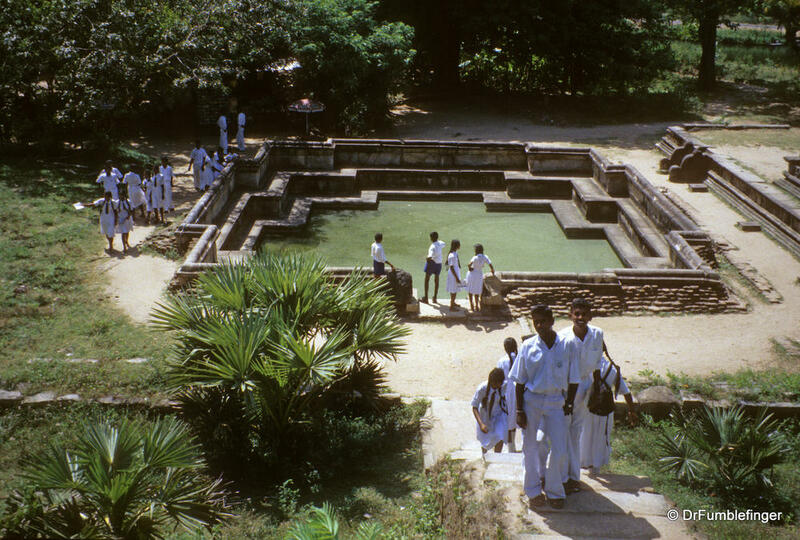 Adjoining Audience Hall is the Royal Bathing Pool. Quadrangle. 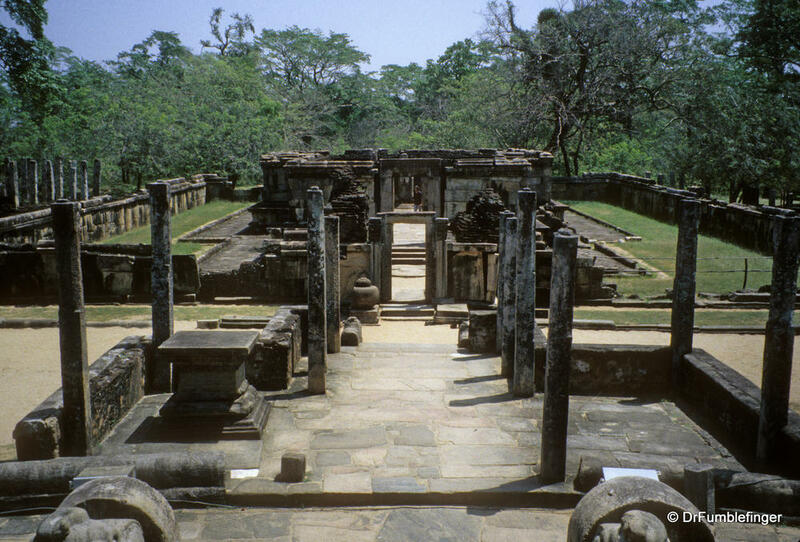 The Quadrangle stands within its own rectangular walls and contains the most varied collection of ancient buildings in any of Sri Lanka’s ruined capitals. These include the Vatadage, a rounded elevated platform with four entrances, each leading to a different Buddha statue sitting in front of a small rounded stupa. 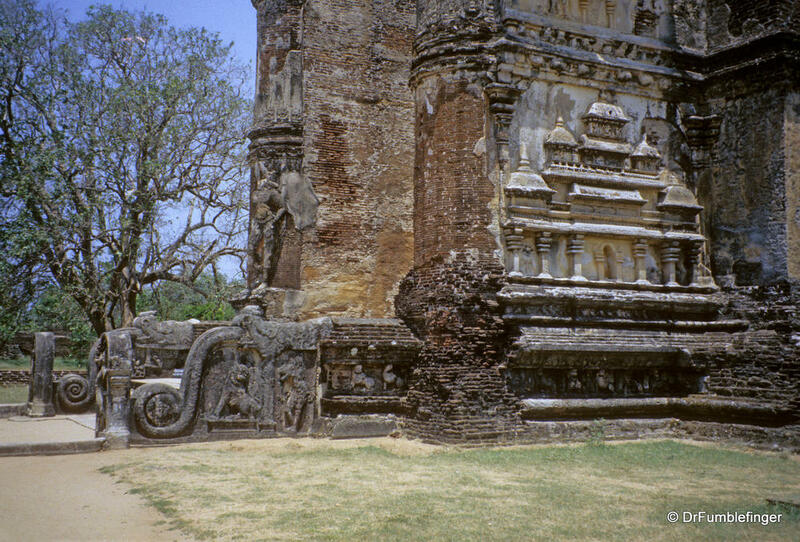 The Thuparama is an architecturally interesting building in a style which flourished at Polonnaruwa, and the only one to survive with its roof still in place. 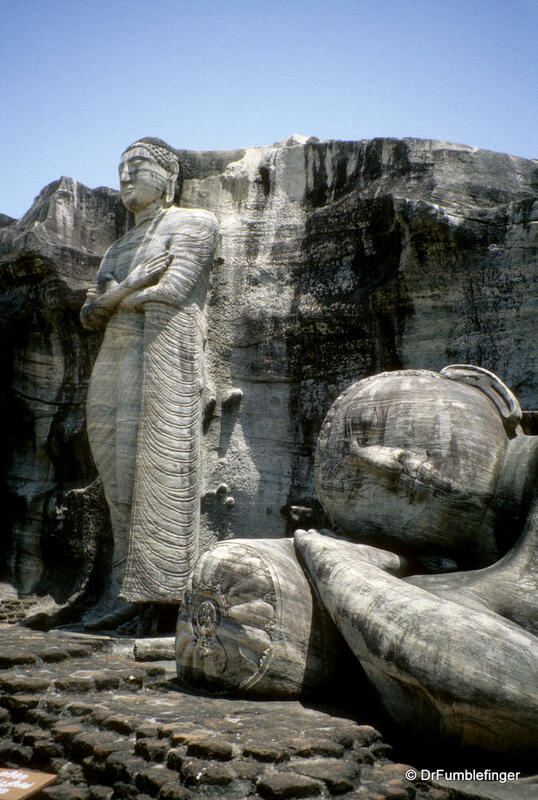 It features several Buddha images. Nissankamalla’s Palace Built close to the shore of the great man-made lake, the palatial ruins of King Parakramabahu successor, King Nissankamalla (1187-1196 AD), are less well preserved than those of the Royal Palace, but the setting is very attractive. 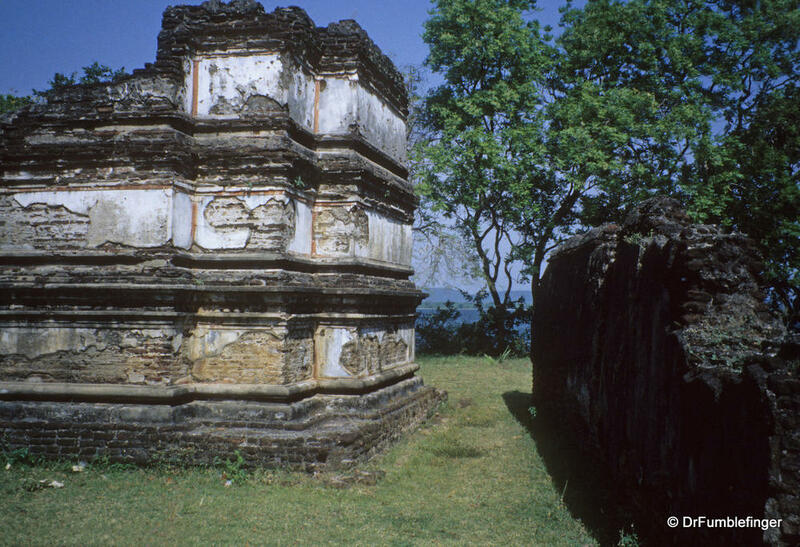 This “Rest House” group includes another King’s Council Chamber where the names of the king’s ministers can be seen carved into the pillars. 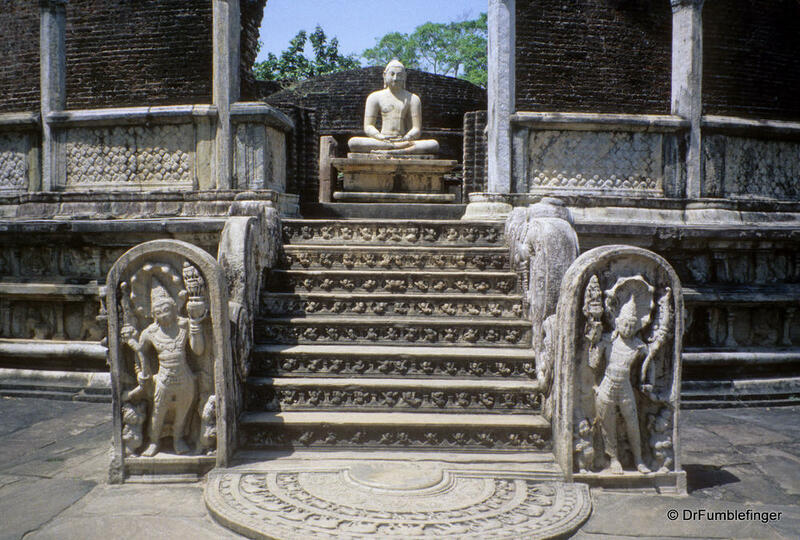 Rankot Vihara The largest dagoba in Polonnaruwa at 55m (180ft) high, this building is the hub of the group of buildings known as the Alahana Pirivena (‘Crematory College") group which formed part of a monastic college during the reign of King Parakramabahu. 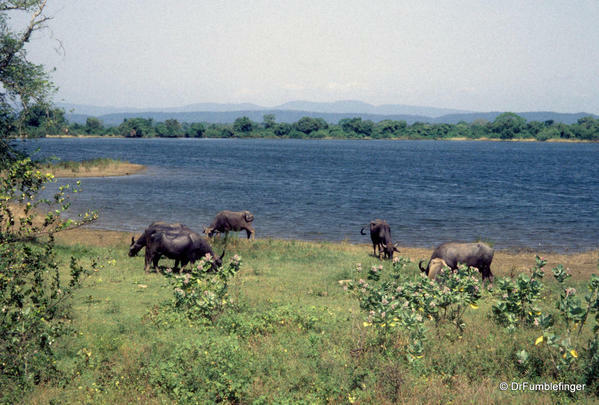 The area surrounding the historic area is sparsely developed with the Parakrama Samudraya, a huge tank/lake built in the 13th century, dominating the landscape. A museum is close to the Resthouse group which was closed when I visited so I can’t comment on it. 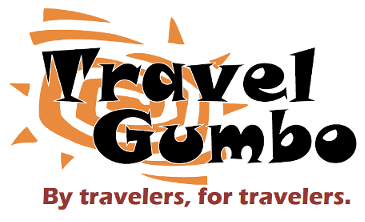 A small city adjoining the ruins provides basic tourist services — simple rooms, restaurants and groceries. 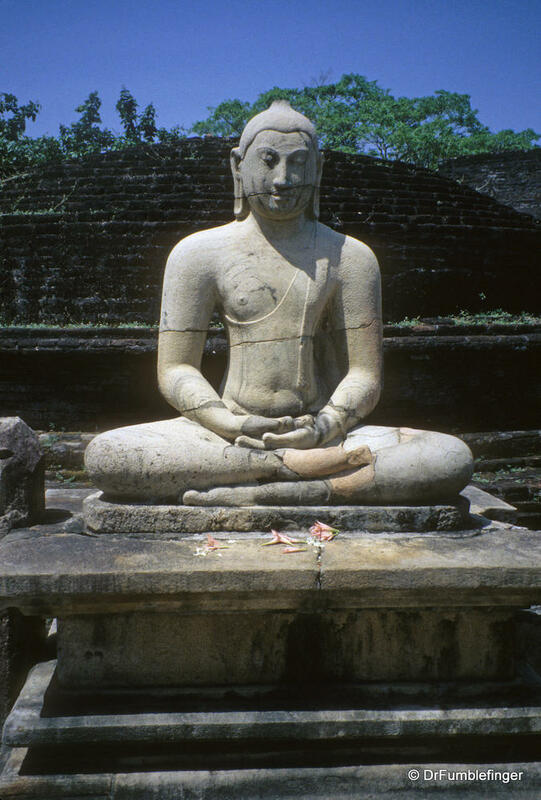 I didn’t stay in Polonnaruwa (I visited it as a day trip from my hotel in Sigiriya) although if I had I would have stayed at the Rest House on Parakrama Samudraya. The place has a cool breeze and good food (I ate lunch here) and it has some history — Queen Elizabeth stayed here in 1954. And in the evening you can watch wild elephants come to the north shore of the lake for a drink of water and a chance to cool down. 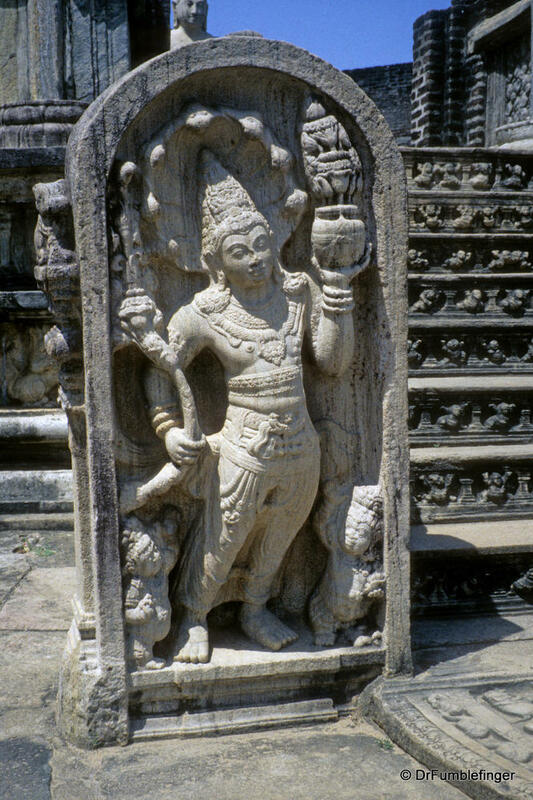 For an extended high resolution slide show of the Polonnaruw, please go to this link. The slide show is at the bottom of the post. 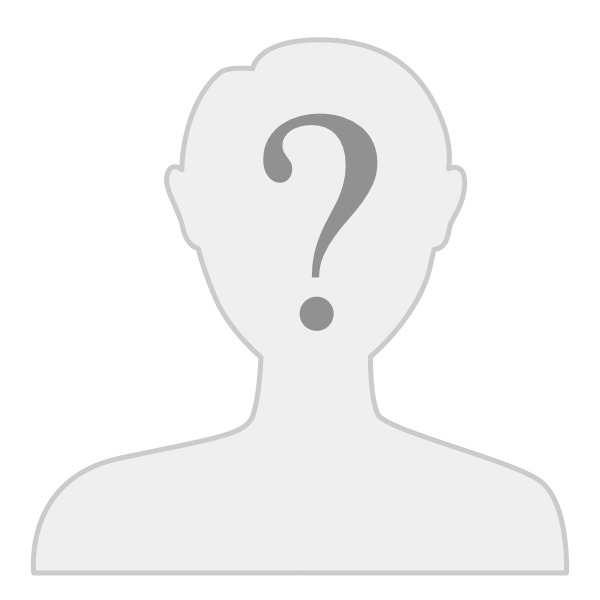 Click on the right sided icon of the slideshow's toolbar for full screen enlargements.